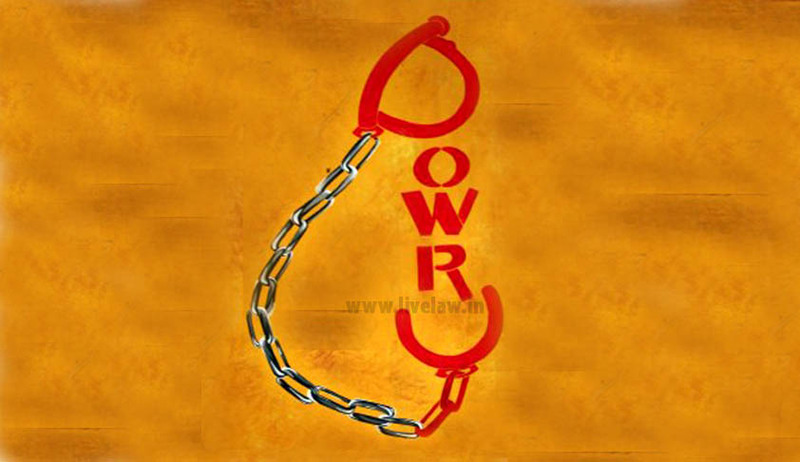 As per the National Crime Records Bureau (NCRB) data, a total number of 9038, 10709 and 10050 cases have been registered under the Dowry Prohibition Act, 1961 during 2012, 2013 and 2014 respectively. Similarly, a total number of 8233, 8083 and 8455 cases were registered of Dowry Death in the country during 2012, 2013 and 2014 respectively. All the States except Arunachal Pradesh, Sikkim, Mizoram and Nagaland where the dowry system is not in prevalence, have appointed Dowry Prohibition Officers. In most of the States, the duty of Dowry Prohibition Officer has been given as additional charge to existing State functionaries. The Government of India regularly conducts awareness generation programmes and publicity campaigns on various laws relating to women including Dowry Prohibition Act, 1961 through workshops, fairs, cultural programmes, seminars, training programmes etc. Advertisements are regularly brought out in the print and electronic media to create awareness on laws relating to rights of women. The Ministry also reviews with the States/UTs time to time for effective implementation of the Dowry Prohibition Act, 1961.